Whenever you are bored to death, there is a simple solution that is sure to light up your day- dart games! They can be played inside on a rainy day, or outside when you are eager for some outdoor entertainment, whatever you choose, fun is guaranteed. Once you get a hold of the dart games, you can organize tournaments, set a prize budget and earn some dollars, but first things first… For the very beginning of your dart game adventure, let us learn about everything you need to start dart games. Read on, and you will find useful tips that will help you win every game! 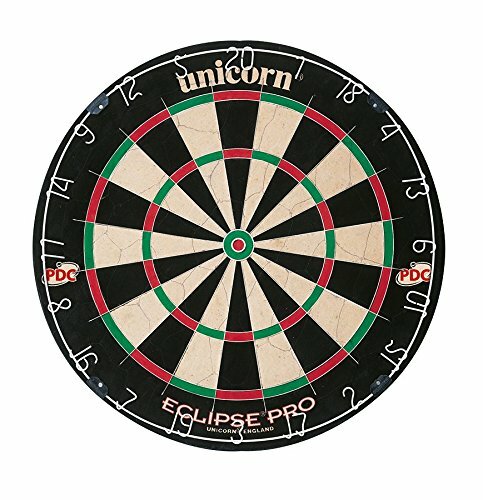 Whether you plan to play dart games as a hobby or dream of becoming a professional player you have to own the right dart equipment. So, what should you know and do when buying your own dart games gear? 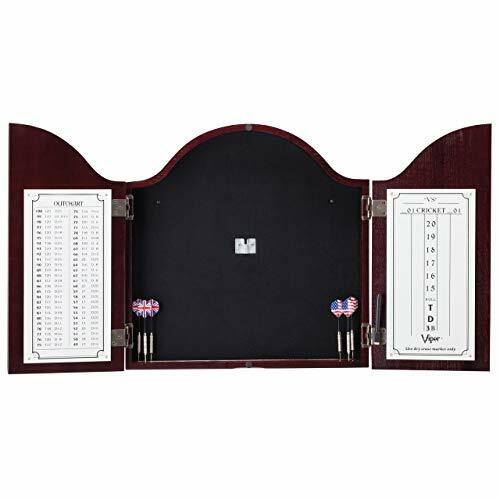 Buying a dart game set is a lot like buying clothes as you need to try it and decide whether it fits you or not. It is, therefore, better to go to a store and consult an experienced salesman than to do it online. For best results, visit a dart specialty store or at least a sporting good shop which allows you to take a few throws and feel the darts you are about to spend your hard-earned dollars on so that you can be sure they are right for you. Bristle dart boards are a traditional choice, usually made of a material called sisal. Sisal is a natural fiber or grass-like hemp; people use it to make ropes as well. It will not damage easily as it gives way to the dart tips, and is thus ideal for dart throwing. 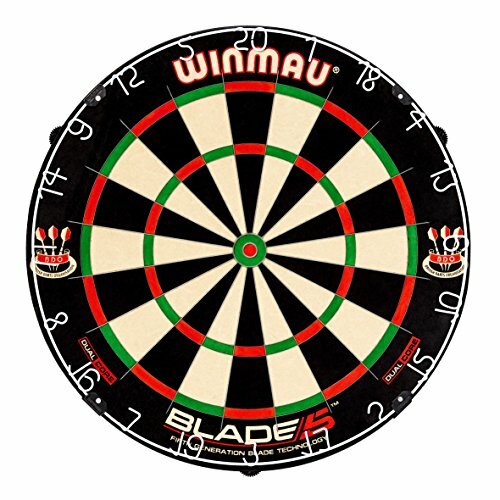 If you want to know the quick answers about the best bristle dart board, Winmau Blade 5 is the best choice to go. 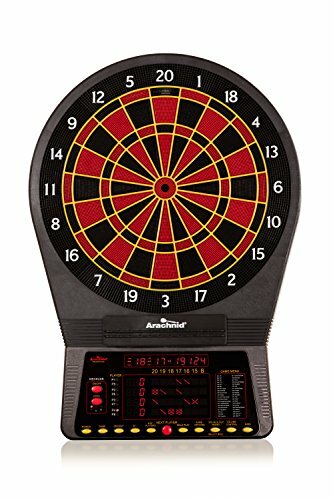 Electronic dart boards are a modern choice and allow for many modern-day conveniences such as the automatic keeping of scores for up to eight players and built-in programs for different dart games. 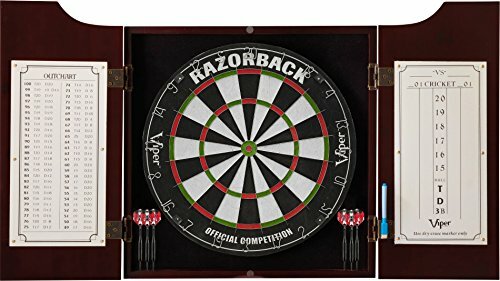 They feature the same clock layout as bristle dartboards but have sets of sensors underneath the surface that react to every hit of a soft tip dart. Most modern electronic dartboards are powered by an AC adaptor, but you can also buy the ones that run on batteries. The score display can be LED or LCD, the former being a better choice due to being easier to read. 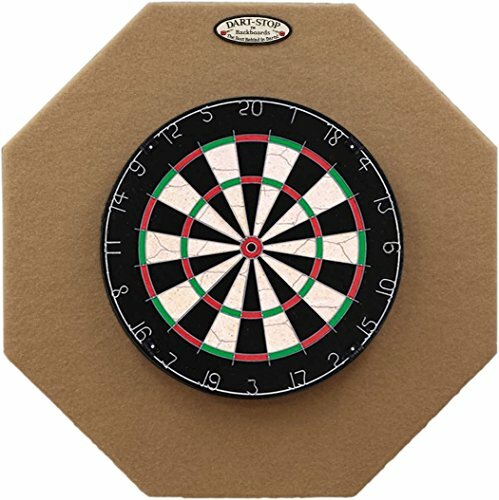 Arachnid Cricket Pro 800 is the top choice you can consider for the electric dart board. As already mentioned, according to the tip, we differentiate two main varieties of darts, the steel tip, and the soft tip ones. Brass darts: Brass darts are a budget-friendly option. They are light and easy to handle and thus a great choice for beginners. 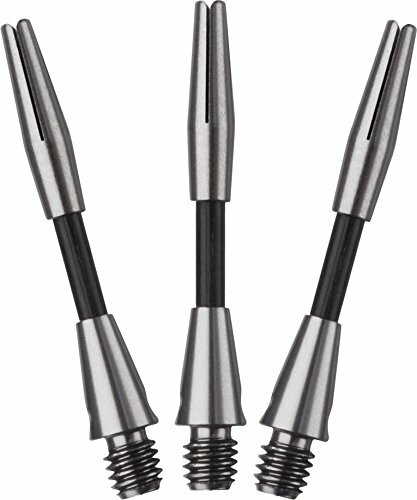 Nickel-silver or Tungsten darts: These darts are heavier than brass ones and have more speed. They are harder to control and thus better suited for advanced players. The soft-tip darts are usually designed for a specific electronic dartboard and made of flexible materials like polyester and plastic. They cannot damage the board nor hurt the players. If you are a recreational player, two darts will be enough for you to get started (if you get the size right). When choosing the first set make sure you try before you buy! 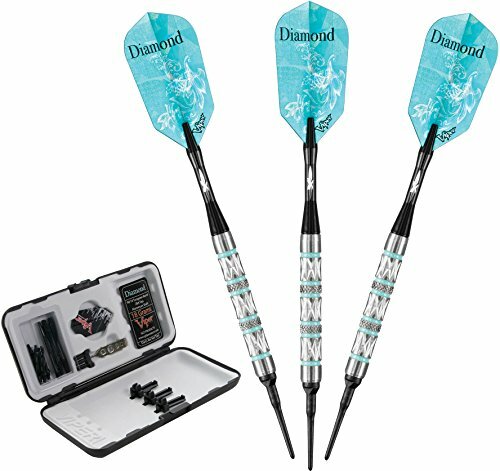 Dart flight: Flights are the dart wings that are usually made of synthetic materials like plastic. The role of flight is to provide stability to a dart while it is in the air (aerodynamics). Flights can be replaced according to your preference as there are twelve or more different flight shapes to choose from. Dart shafts: Shafts are also replaceable and come in six different lengths that allow you to fine-tune your favorite dart. The most often used lengths are the short, extra short, and the medium. It is best to try different options and discover the one that will best suit your throwing style and secure the best results. For example, if your dart wobbles when you throw it, try shortening the shaft. 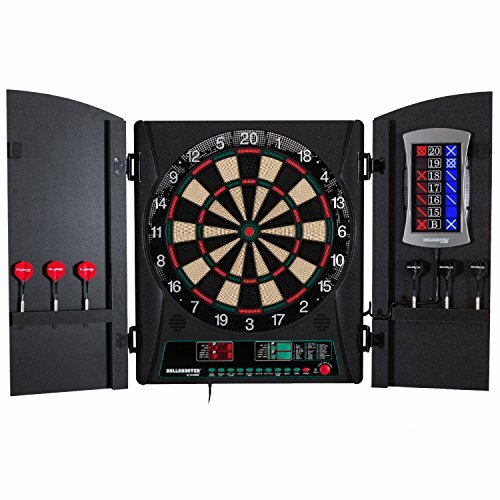 Dartboard cabinet: In order to protect both your wall and your equipment, you need a dartboard cabinet. They come in various designs but are usually made from wood. 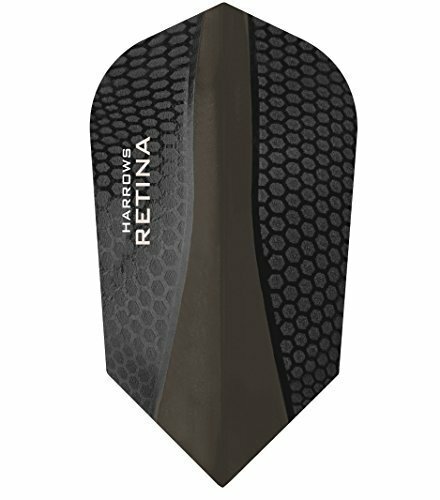 In this way, the backboard will protect your wall from dart holes, and you will also have compartments to store your dart sets safely. Scoreboards: In order to be able to follow the score correctly and avoid any doubts you have to own an appropriate scoreboard. The most sought for options are chalk, and dry erase scoreboards. Size and color are up to you! 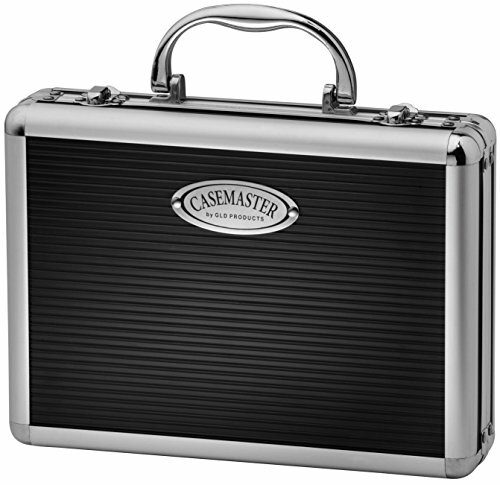 Dart carry cases: in order to safely transport your darts, you should buy a dart carry case. They are made from different materials and come in numerous different designs and colors to choose from. 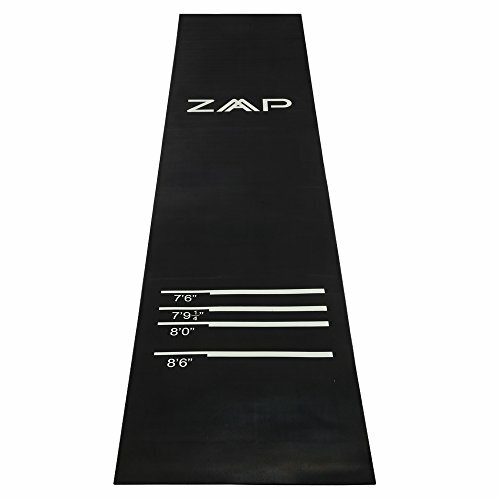 Dart mat: needed to help protect the floor, protect your dart and help you comply with the rules of the game by highlight oche lines. Hang it so that the bullseye is exactly 5 feet and 8 inches away from the floor. The diagonal from the bullseye to the throw line should be about 9 feet and 8 inches long, which means that the throwing line should be positioned 7 feet and 9 inches away from the wall. Player has to make sure that his or her toe does not cross the line when throwing. The diagonal from the bullseye to the throw line should be about 9 feet and 9 ½ inches long, which means that the throwing line should be positioned 8 feet away from the wall. Before you start, watch some YouTube videos that will help you understand the technique of throwing the dart. Get a feel for the grip as it greatly influences how you will throw a dart. Grooved or patterned grips or knurls provide for a more controlled and consistent throw and thus a more accurate hit too. Do not move your whole body when throwing but ONLY your arm. The elbow must not stay fixed during the throw, or you will shoot the dart too early and diminish the accuracy of your throw. A wrist snap can accelerate the dart but is hard to master. When aiming, align your eyes with the dart and the target you wish to hit. The main focus needs to be on the target of course. Move backward as far as possible, and to avoid slamming into your face, try pulling back under the chin or next to your cheek. Do not add too much force or speed to a dart. Do not allow for your arm to fall down after the release but rather keep it in the aiming position for a moment. The dart should NEVER point down in any throwing phase so keep it up while you aim and try to throw it in such a way that it stills points a bit up when released. If you have problems with a dart that wobbles when thrown, and most beginners do, try using a different flight or a shorter shaft. If that does not help, the dart probably points downwards in some phase of your throw, and you need to adjust it appropriately. As you can see, you do not need much to start a dart game with your friends and have fun. 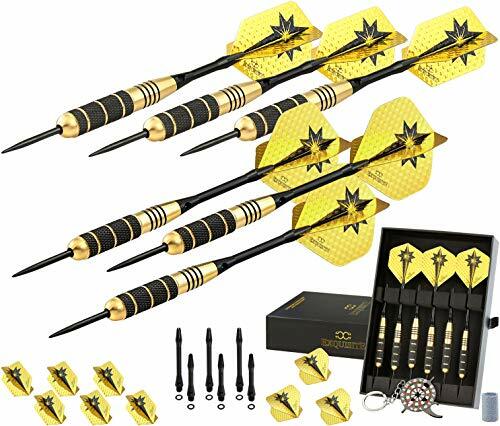 Everything you need to start dart games is only a few dollars away - simply buy a decent set of darts and a reliable dartboard, everything else can be added later on. A bit of practice, some good company and you can be off to enjoy dart games whenever and with whomever you please. Let me know how it went!